It blends easily with water, emulsions and several oils, and also with turmeric or paprika oleoresin. 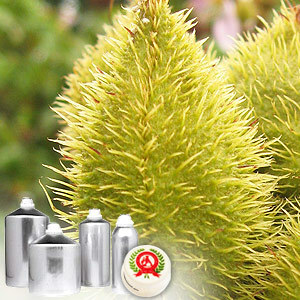 It is widely used as an effective natural coloring in cosmetics and textile manufacturing. 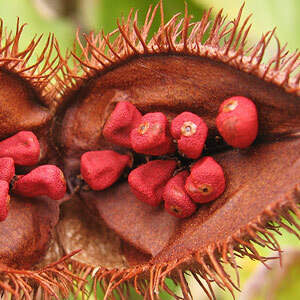 Also used as spice, it gives a bright and exotic appearance to many types of dishes. The fat�]soluble component carotenoid bixin makes it an ideal content for coloring cheese, butter, dairy produce and baked products.